Divorce is always a difficult period for the couple going through the procedure. The proceedings, however, are much harder if there are children involved. Children below the age of 18 are involved in the unpleasant business of divorce despite their unwillingness. 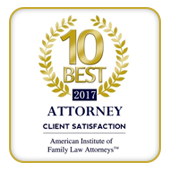 Divorce settlements often do not proceed smoothly especially when there are issues revolving around child support. Debates often arise when it comes to calculating the percentage of an individual’s income that goes into child support. Confusions can also arise when it comes to determining the type of income that can and cannot be considered as child support. Generally, income is a broad term that encompasses the monetary benefits an individual attains from work, pensions, dividends, rental properties, trust funds, and so on. When it comes to divorce settlements for individuals who own businesses in Orange County, California, income is calculated by subtracting the expenses incurred in the business from the gross revenue generated by the business. Courts may also extend the calculated income to include any monetary benefits that are instrumental in reducing the living expenses of an individual. Recent laws also classify financial gifts received from an individual’s parents as income. Details on how much of a person’s income actually goes into child support are explicitly stated under the California Family Code Section 4050. Usually, the amount that goes into child support is calculated by taking into account the incomes of both parents, the time the child spends with each of the parents, and any tax reductions that are applicable. An estimate for the amount to be paid can be calculated using the California Guideline Child Support Calculator that is based on California Child Support Guidelines. Deciding income that cannot be considered as child support is a difficult task. It varies according to state laws and sometimes according to what the court decides. 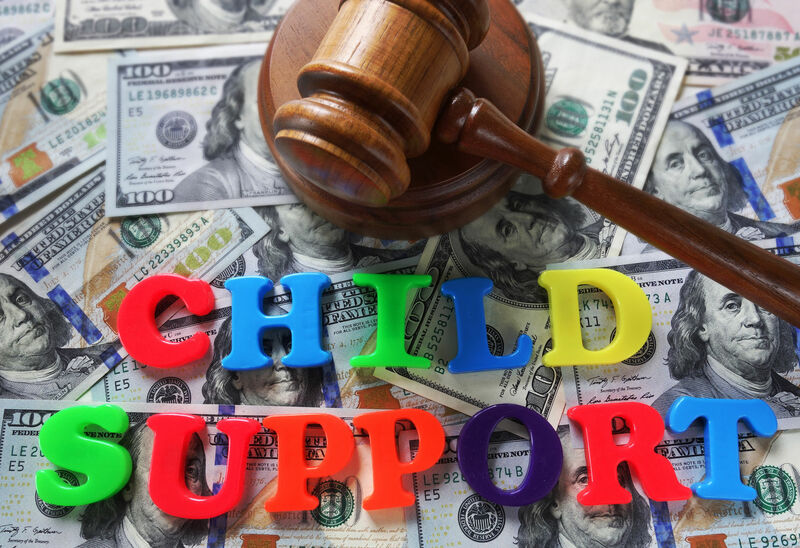 Despite uncertainties, there are certain types of income that are not eligible to be considered as child support according to Orange County laws. 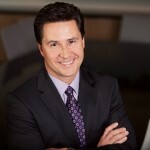 Benefits arising from life insurance policies, any income that is speculative, stock options that cannot be liquidated, and settlements from disputes relating to personal injury cannot be considered as income for child support. Gifts like cars and household items that are not monetary in nature are not considered income. These are a few situations where the resulting monetary benefits are not considered an actual stable income. Each of these situations is subject to change depending on the final decision taken by the Court.